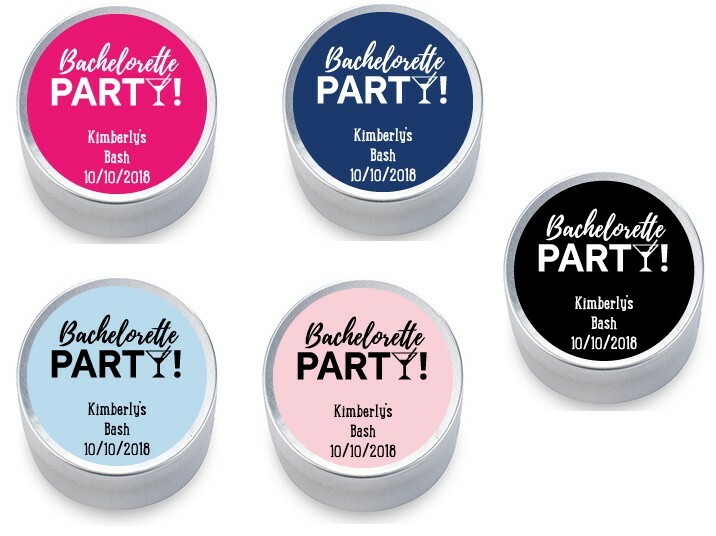 Personalized Silver Round Candy Tin Bachelor Party Favors. 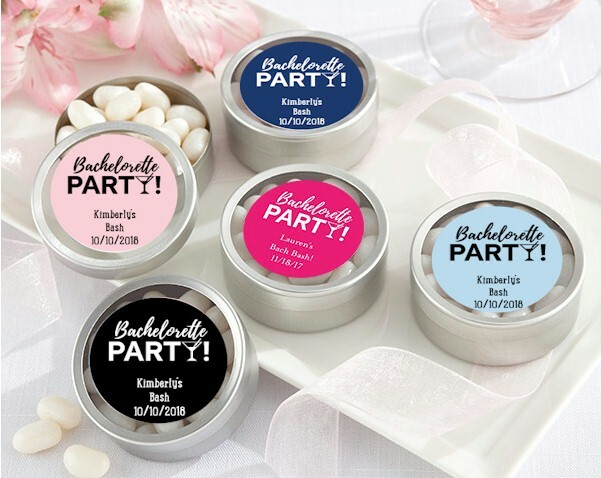 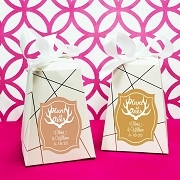 Sweeten any bachelorette party with these festive candy tin favors. 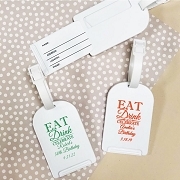 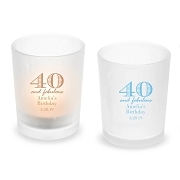 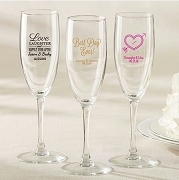 Personalized them with your event date and select from a variety of color choices.